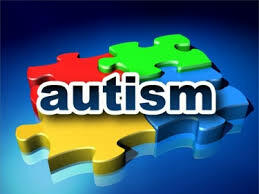 This term paper focus on to discuss on five Autism Resources for Parents. This five Autism Resources are Diagnostic Resources, Parent Resources, Advocacy Resources, Therapeutic Resources and Education Resources. Autism resources can help direct parents to programs that provide specific services for the actual needs of their child.